Kings of Israel (English Edition) is officially out-of-print! I sold my last copy of Kings of Israel yesterday, so it will be out-of-print for a little while. 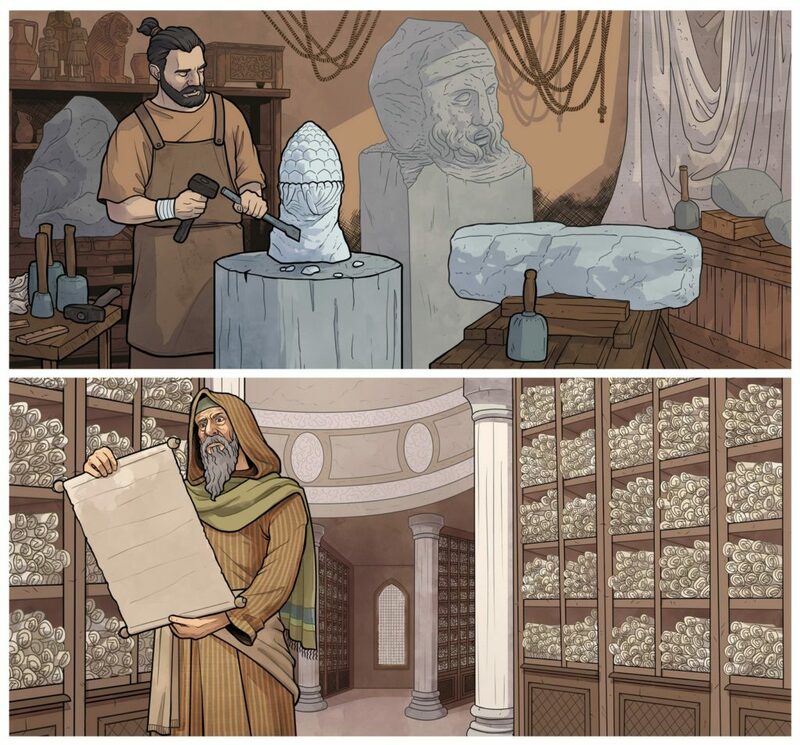 I am planning on doing another print run to coincide with the Kickstarter campaign for Wisdom of Solomon. In the meantime, there are a few international retailers that seem to still have some copies in stock so if you shop around you should still be able to pick up a copy in the near future. 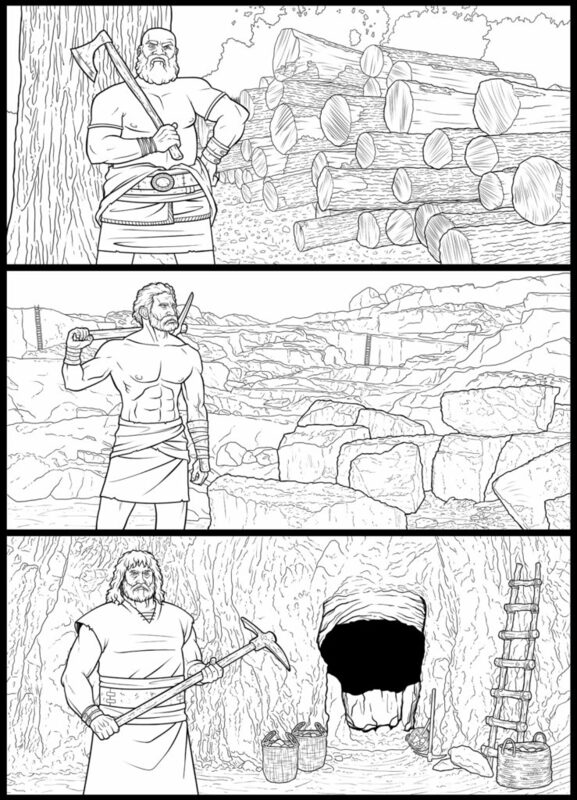 Here are a couple early sketches for the next Funhill game. More details will be released as things move forward! Once 250 preorders are placed, production will begin. Tell all your French speaking friends! I recently did another interview about game design, check it out! I had an interview today about the Kings of Israel video game! The interview is from a Christian point of view and the process of creating the game and thoughts in hindsight about where it is now. Check it out! 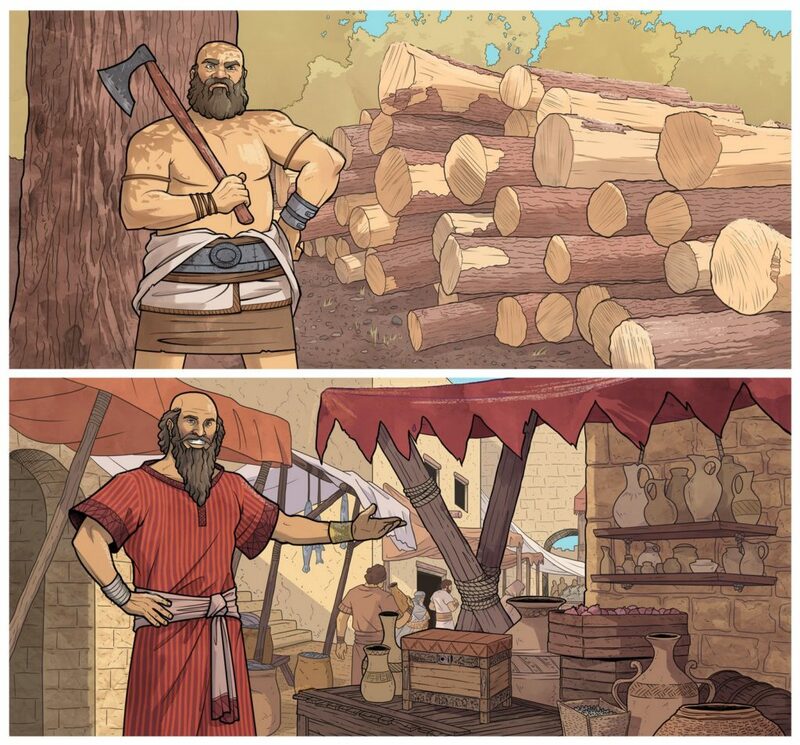 Kings of Israel Video Game on Sale! 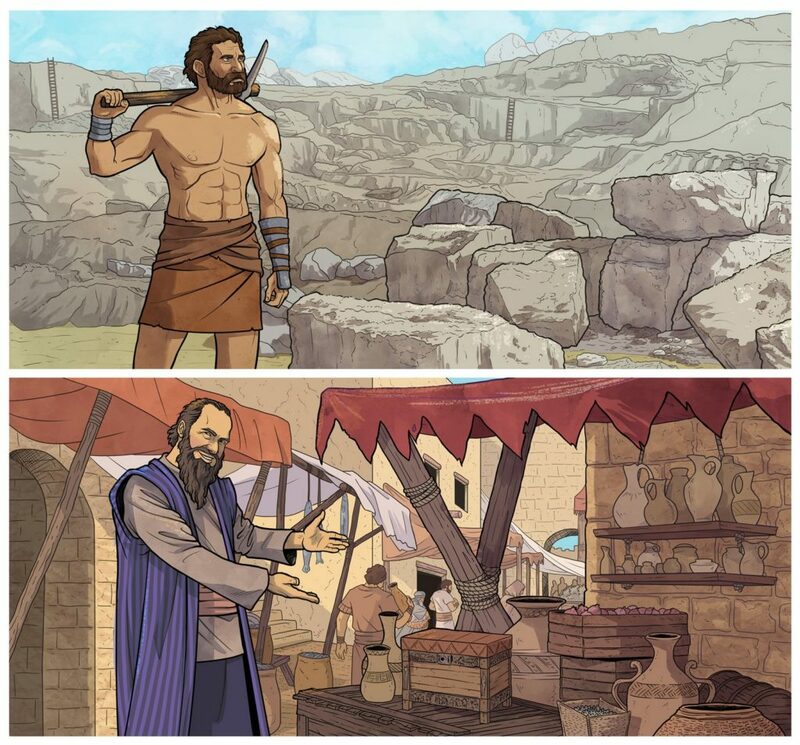 For this week leading up to Easter, the Kings of Israel video game is on sale for 40% off! This will be the last sale for the video game until something planned for Steam’s summer sale, so pick up a copy while you can! 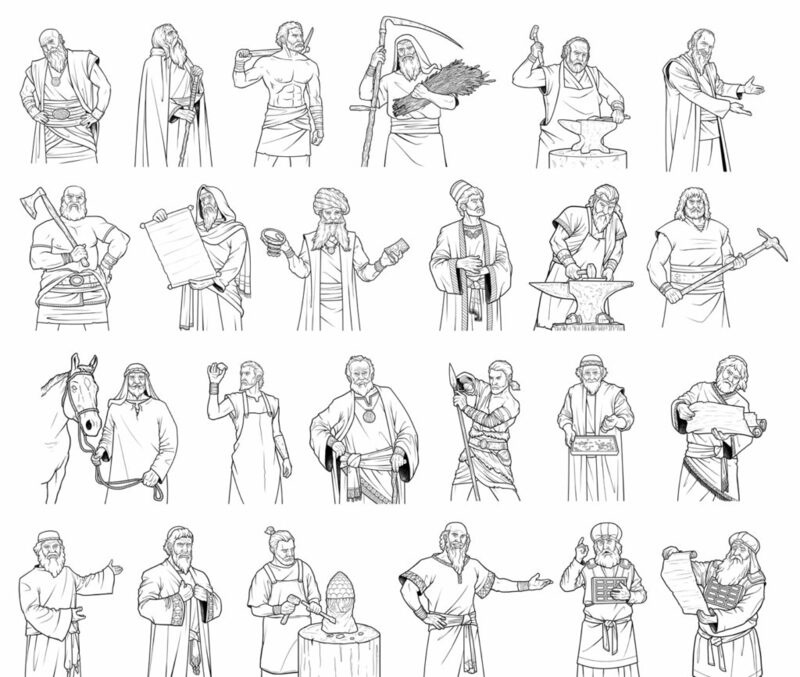 I was recently on a podcast about designing Biblical games. Basically we discussed the challenges and problems about designing a game with a Biblical theme. We also went over my recommended game to study before designing a board game. What game is it? You will have to check the podcast out! I just had my first guest speaking appearance for a game design class at Taylor University. 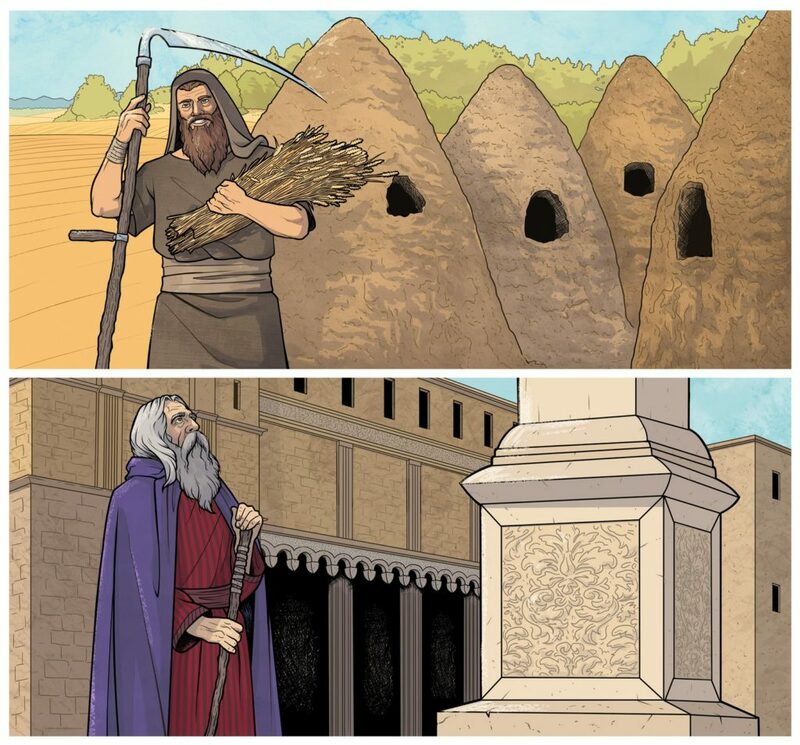 It is a course on designing games and the students had some really good questions, many questions that I had to ask myself while designing Kings of Israel. Hopefully I did not sound too bad and I really hope I at least get to glimpse at the game they make for their final project! 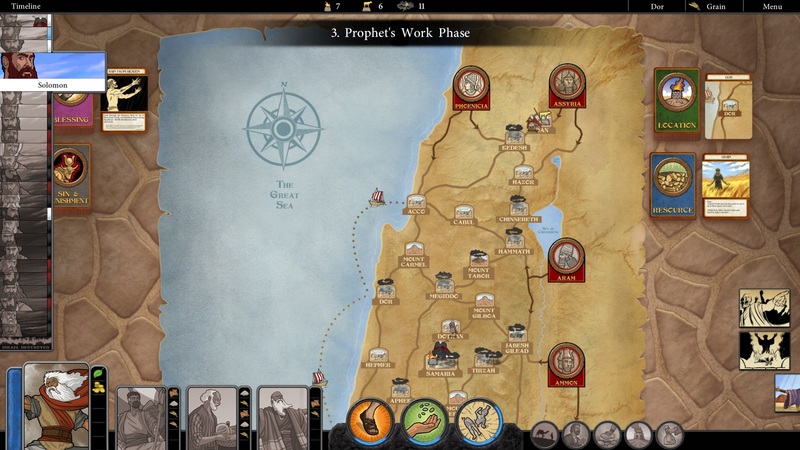 Kings of Israel is now on Steam! Kings of Israel is finally on Steam! 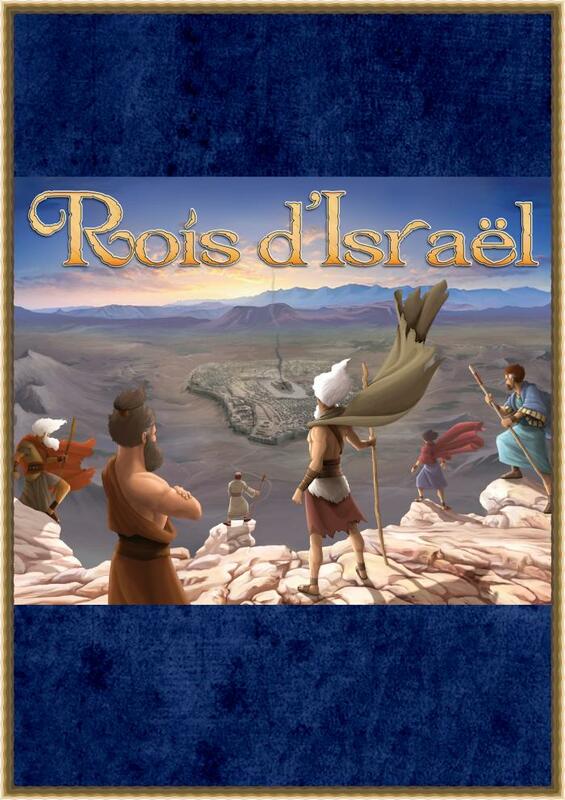 For this next week, Kings of Israel will be 25% off and can be purchased for only $7.50. The developer tool that is used to add Steam achievements was causing the Kings of Israel build to crash, so they have been removed for now while we wait for an update to the developer tool. Everything else is working great! Thank you everyone for your support, we have finally made it!